Tasting notes: Apricot, honey, black tea. 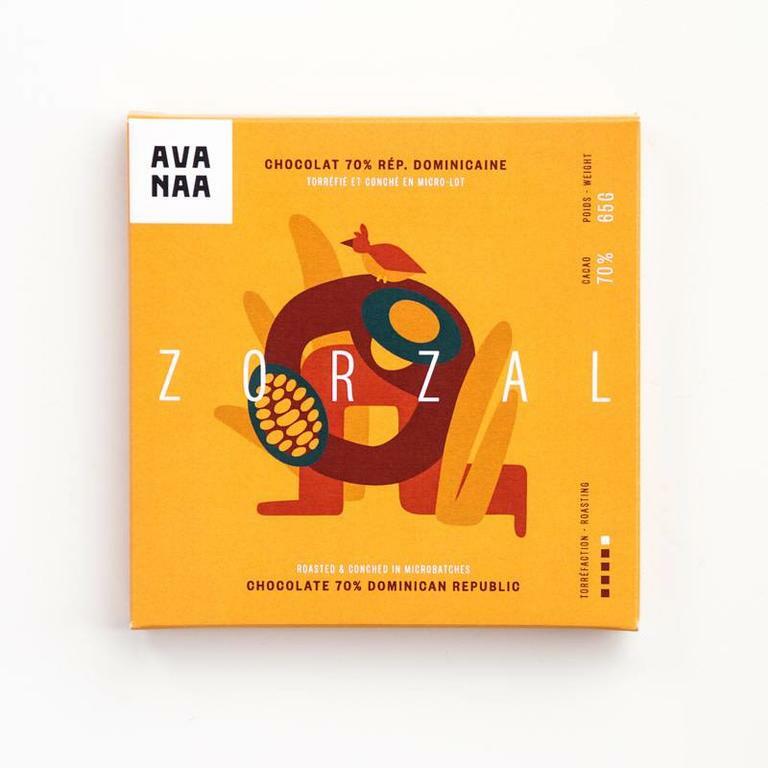 Awards: Bronze medal - International Chocolate Awards – Americas 2018. Ingredients : Organic cocoa, organic cane sugar.